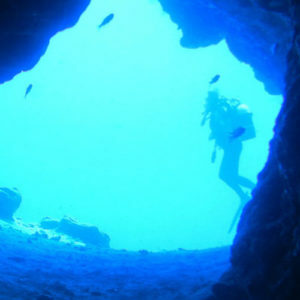 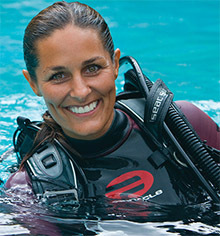 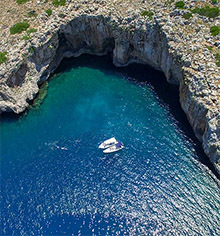 A spectacular dive site. 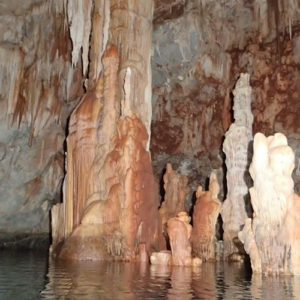 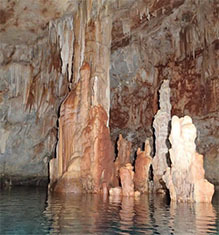 Enter the cavern in a depth of 14m and be amazed of the huge chamber with the natural light that comes from the opening in the roof!!!! 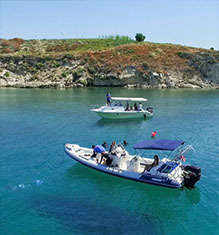 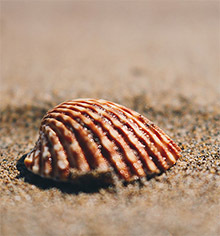 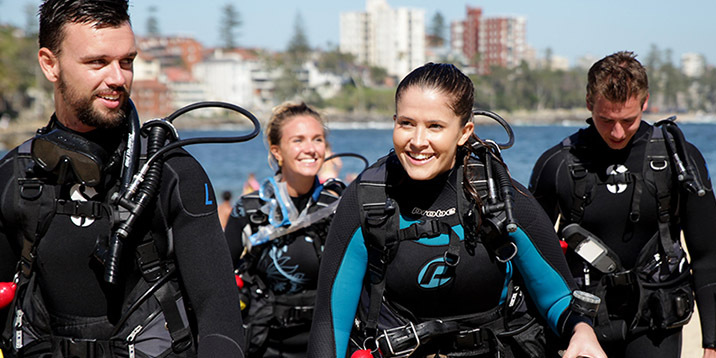 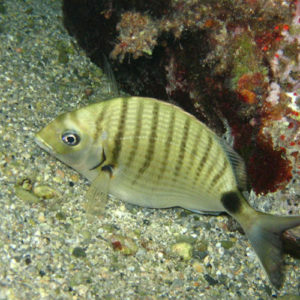 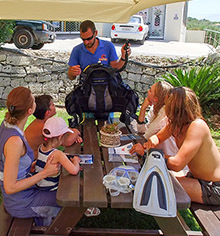 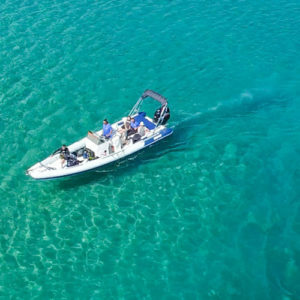 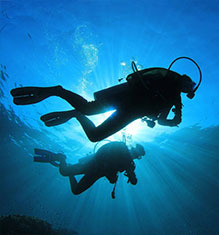 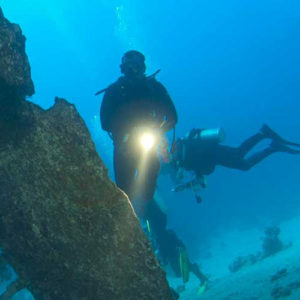 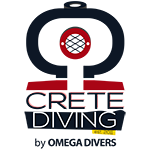 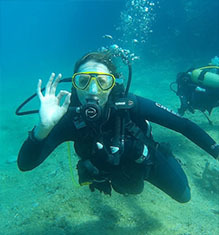 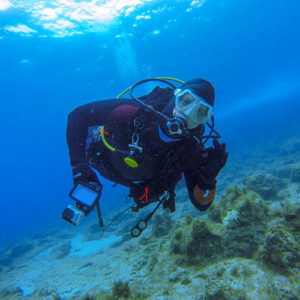 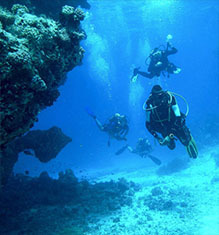 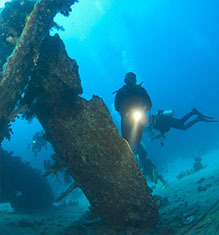 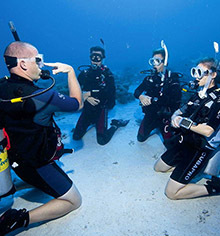 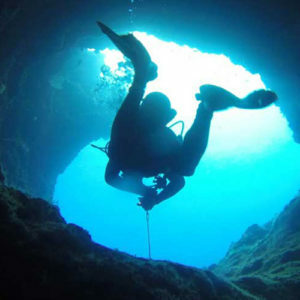 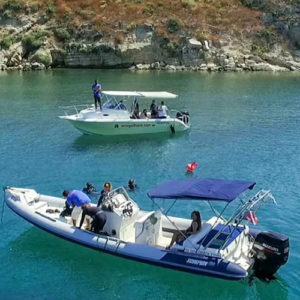 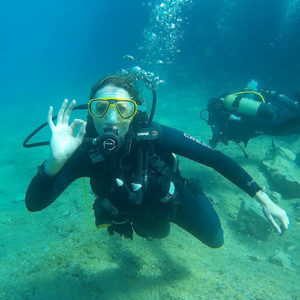 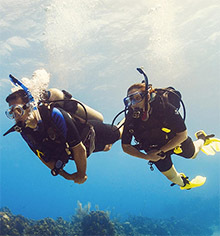 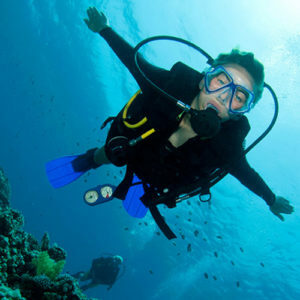 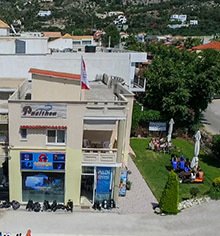 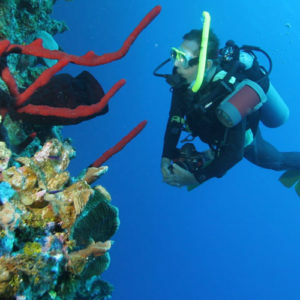 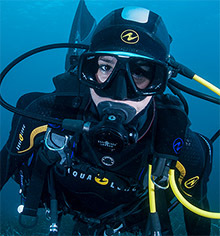 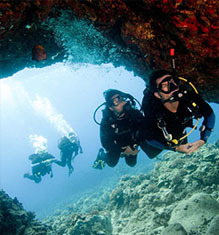 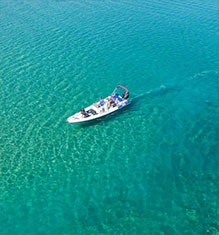 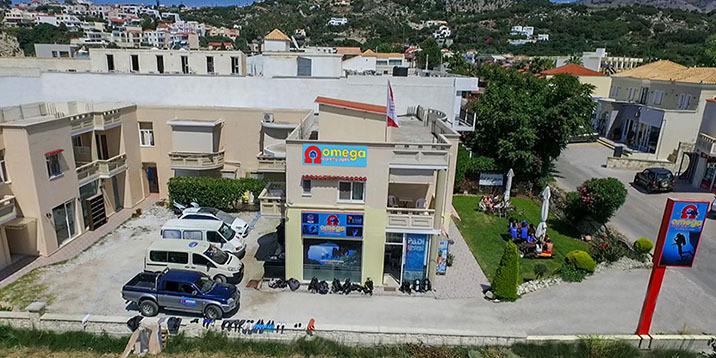 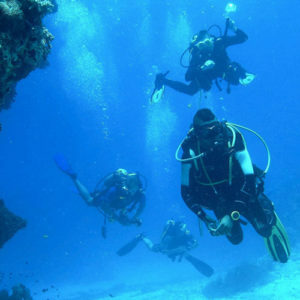 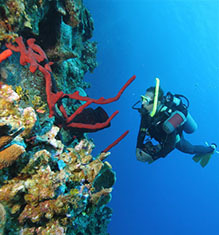 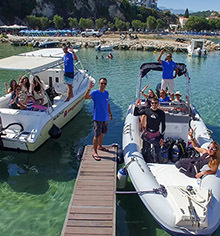 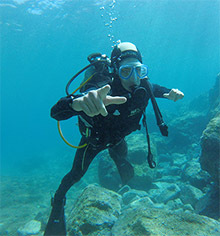 With maximum depth of 22 meters and minimum of 12 is a dive for all level of divers.